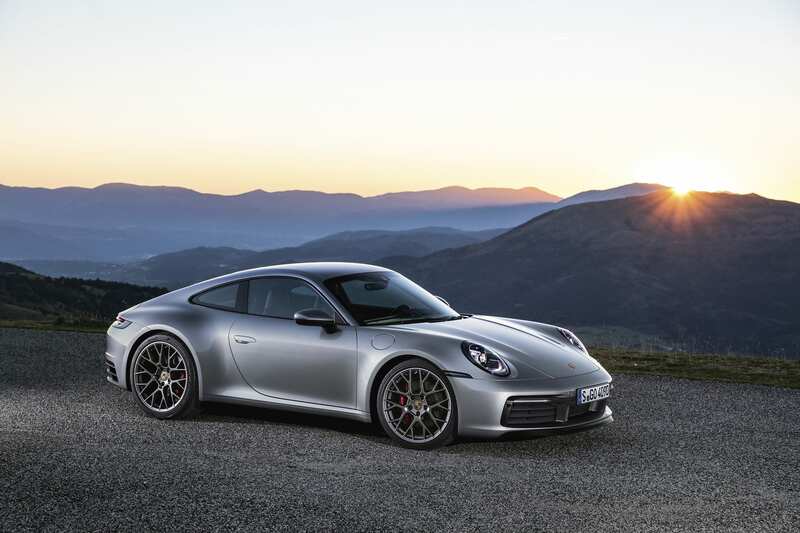 Internally known as the 992, Porsche's eight generation 911 Carrera S was showcased along with its equally-elegant predecessors. Porsche ranks among the very few automakers that stood the test of time. 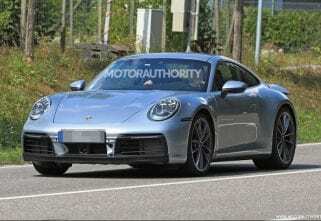 After garnering plenty of speculations for several months, the German automakers finally dropped the wraps on the new 911 Carrera S, and boy does it look good. Internally known as the 992, the eighth generation Carrera S shone under the glaring spotlights in Los Angeles along with its equally-elegant predecessors. The fact that the first generation of the moniker debuted well over half a century ago, seems pretty astonishing. 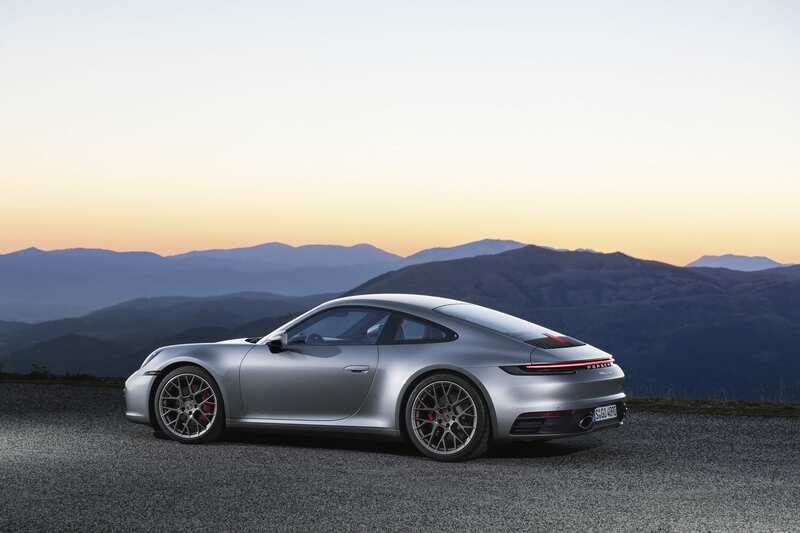 The new compact, sporty and purposeful 992 ticks all the boxes that define a Porsche. 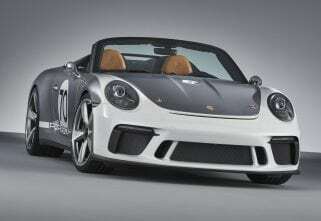 The time-honoured tradition of an every-day sports car is very much in evidence with its latest iteration. 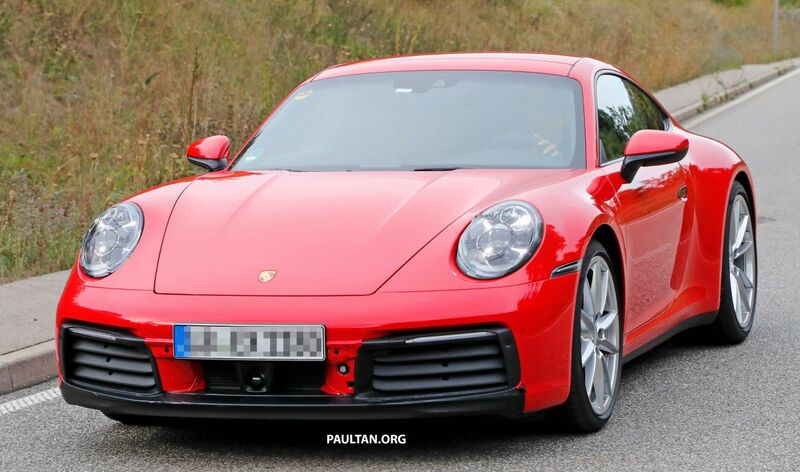 The new 911, however, sports completely new cosmetics, a design that signifies a step up in performance as well. The side profile doesn’t fall short of perfection with wider wheel arches that now houses 20-inch wheels in the front and 21-inches at the rear. The front is now 45mm wider, while the broad back which was associated with higher performance variants in the prior generation, is now available throughout the range. The interiors on the 992 are all new, while faithfully borrowing cues from the original 911. Hence, you can avail the all-important central rev counter that is flanked by a two redesigned frameless freeform displays. At the centre of the dash is now a 10.9inch screen, akin to the rest of the models in the line-up. About the engine, you ask? The new turbocharged flat-six engine develops almost 30bhp more than the previous model, clocking 450bhp, straight out of the box in the Carrera S. The engine is mated with a newly developed eight-speed dual clutch transmission that can take the car to triple-digit speeds in 3.7 seconds which is a staggering 30seconds faster than before. 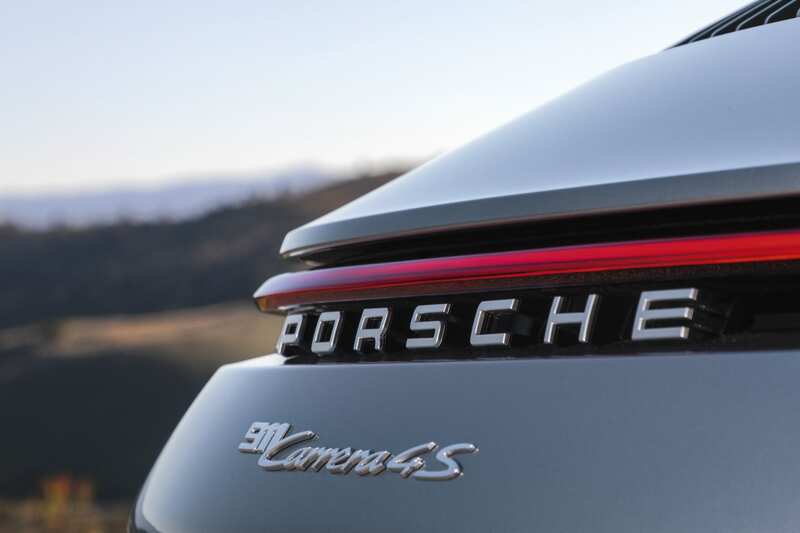 The 992 scores equally well in terms of tech with the latest updates including new assistance systems such as ‘Porsche Wet’ for slippery roads and Night Vision Assist with a thermal imaging camera. 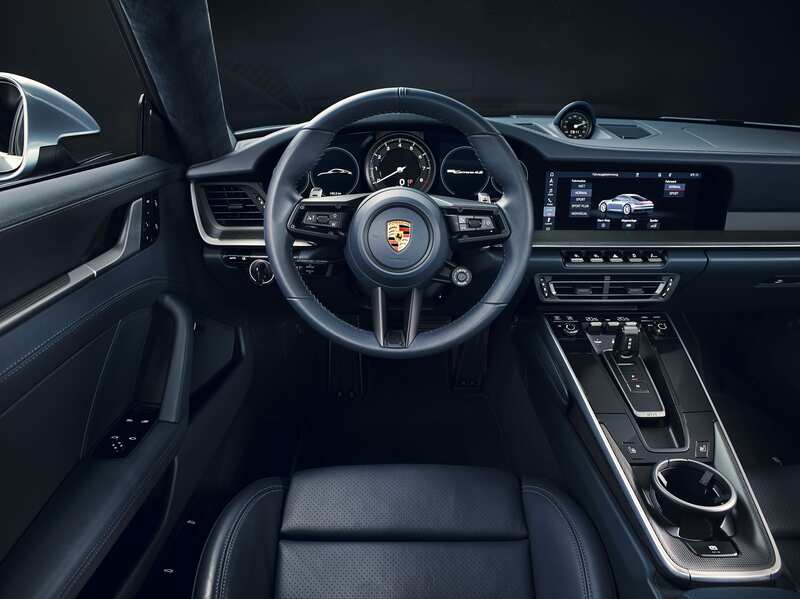 ‘Porsche Wet’, which comes as standard, is a world first intelligent safety system that detects water on the road, preconditions the control systems accordingly and warns the driver, who can then set up the car for a particular emphasis on safety. It's Playtime: Six Cool LEGO Cars You Need To Get Right Now!